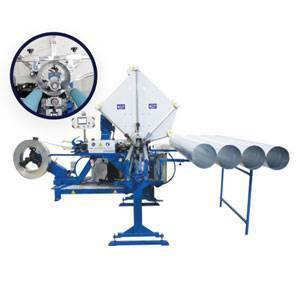 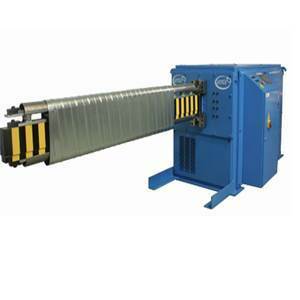 Heavy duty tube former machine is designed to produce ducts in desired diameter and length. 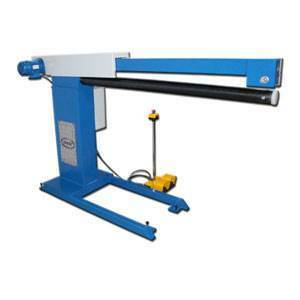 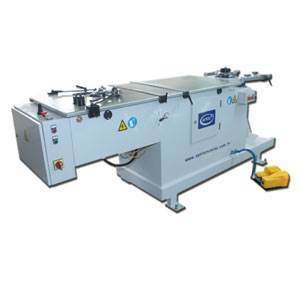 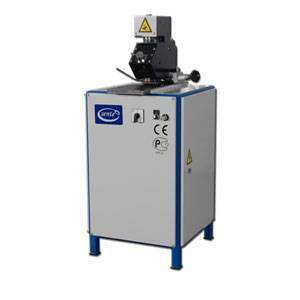 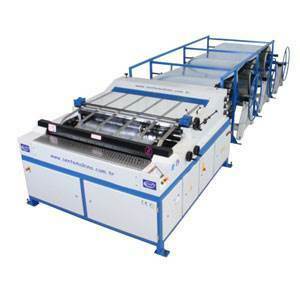 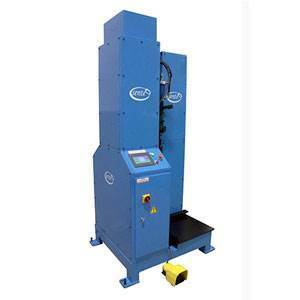 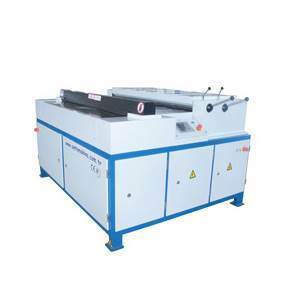 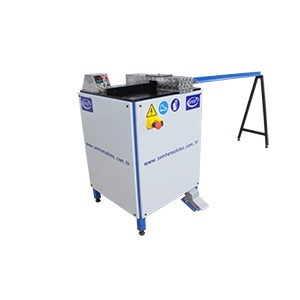 Machine is designed to fulfil the EUROVENT and SMACNA standards. 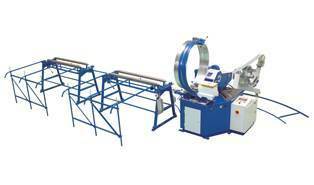 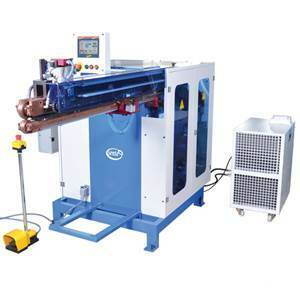 It allows you to manufacture high quality ducts in a short time with quite operation. 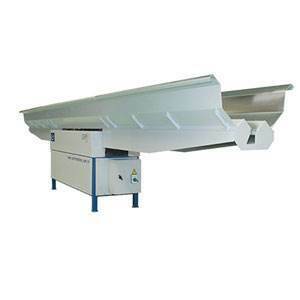 It is a cost effective solution for the circular duct product. 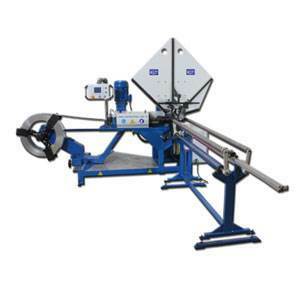 The outstanding slitter cuts the spiral ducts without noise or hot sparks as known from the saw and provides smooth tube ends without debarring. 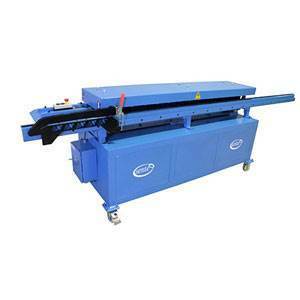 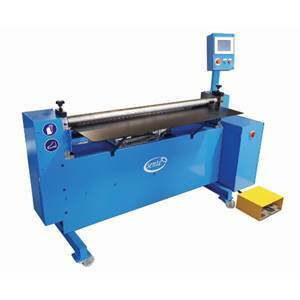 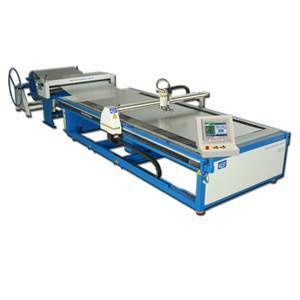 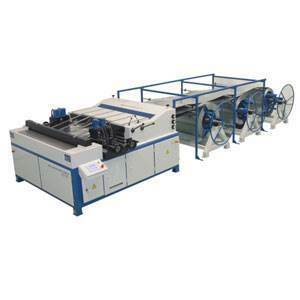 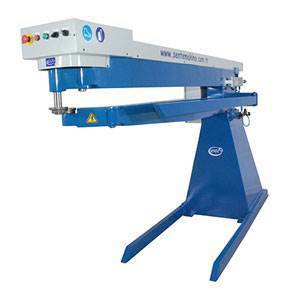 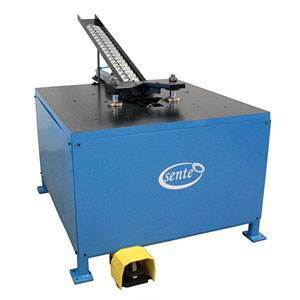 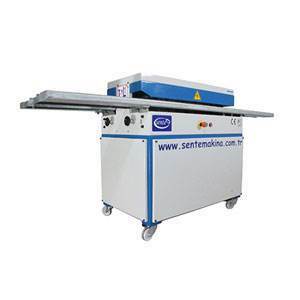 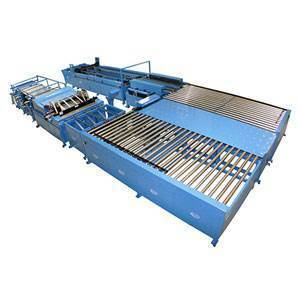 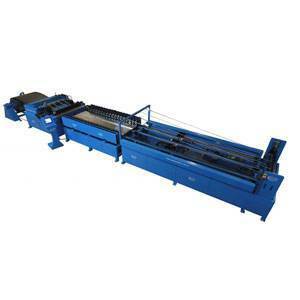 CUTTING PROCESS IS DONE BY THE SLITTER AND IT IS OPERATED BY PNEUMATICALLY. 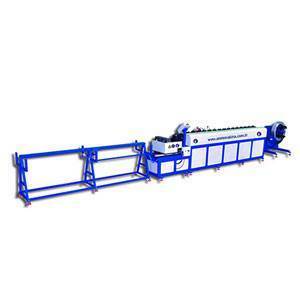 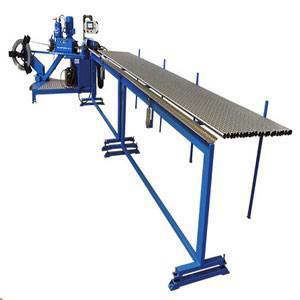 FORMING AND SEAMING PROCESSES ARE DONE BY MECHANICALLY. 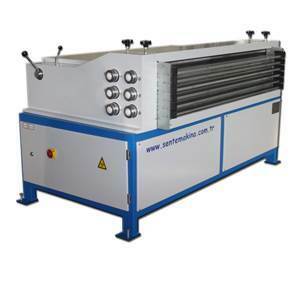 COOLING WATER IS USED DURING THE FORMING PROCESS. 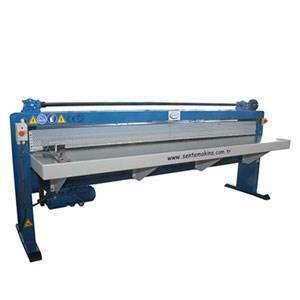 WORKING SPEED 4 – 65 m / min.